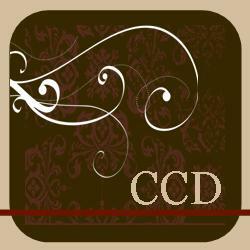 and our sponsor is Cedar Chest Designs. and I have used some papers from the Bloom and Bird Pattern Paper set. It isn't Mother's day in the UK but I have done a page focusing on how important my daughters are to me and how they make me a Mother! Don't forget to ensure that your creations are 100% digital. Very unique layout. 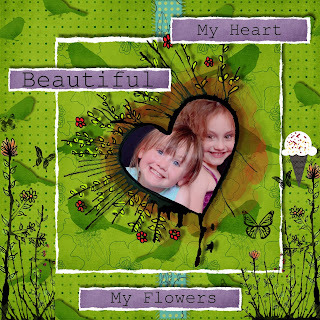 Thank you so much for playing at Love to Scrap challenge blog. Such a cute card.. Thanks for joining us at Challenges 4 Everybody. Good Luck!! Beautiful Creation.. Great work. Thanks for joining us at Love To Scrap. "Anything Goes " Challenge. Hi Ali! I absolutely love your take on this challenge! Very creative and your LO is gorgeous!!! Happy Mother's Day!! Lovely page, I love the colors and layout! 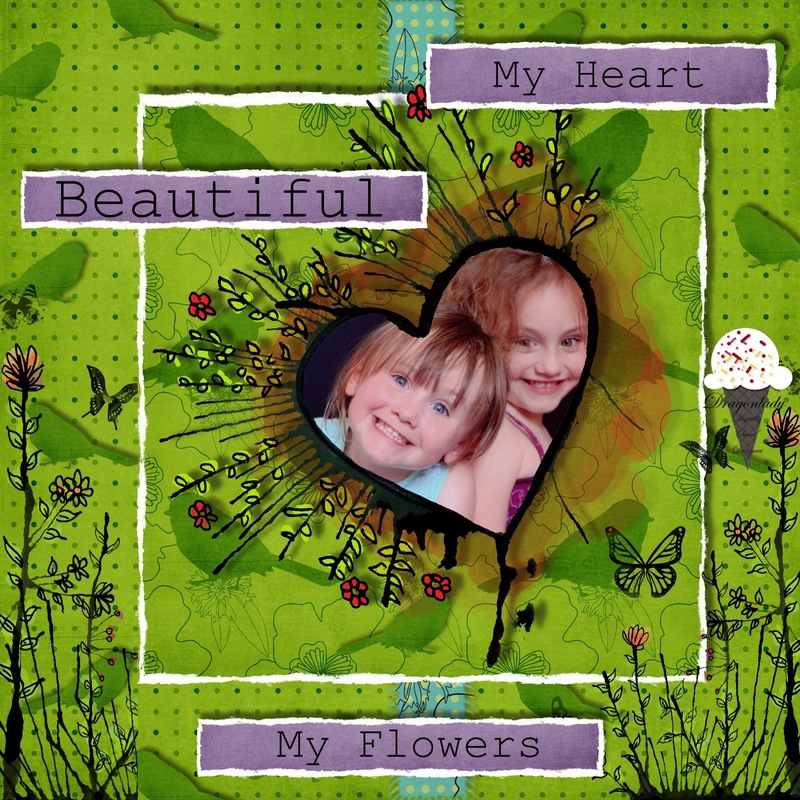 Thank you so much for joining us this week at the Crafty Sentiments Designs! I hope you can play along with us again soon! Fabulous layout and what a great photo. Oh Ali this is just gorgeous. What a gorgeous colour and such a lovely picture of the girls. Love the sentiments you chose too - so apt! What a great layout!! Thanks for playing along with us at Loves to Scrap! !